No, China does not have any electricity. Not even a single light bulb. As you can see from this totally legit map, China is completely dark at night. There are no lights anywhere. In fact, the entire country functions without having to use any electrical power. 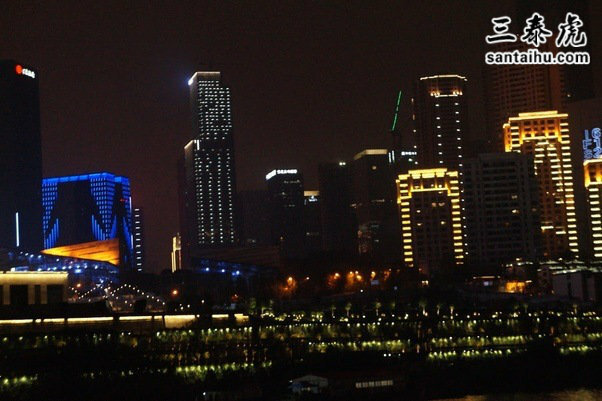 Most people in China have never seen an artificial light, and very few can comprehend what electricity even is. The country is so primitive that even top-tier government officials don’t know how to use a light switch. 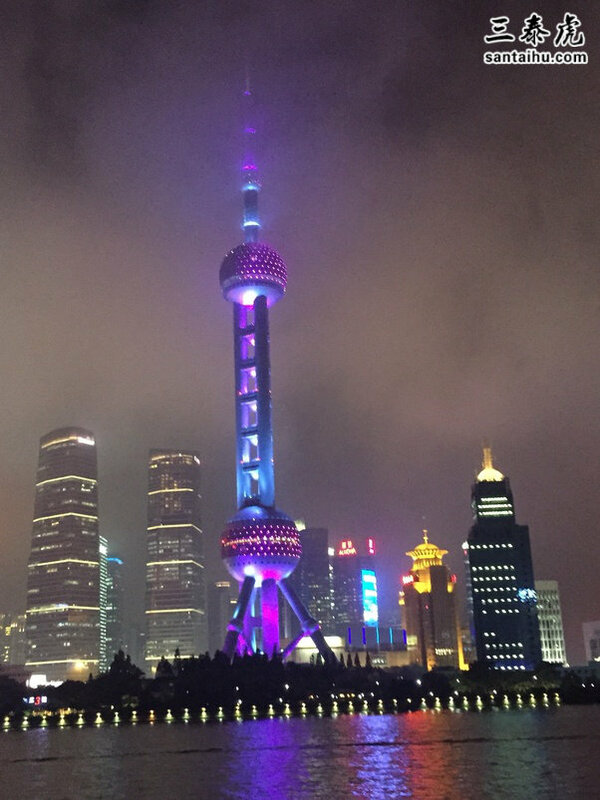 Whenever Chinese citizens travel abroad they are bewildered by the sight of modern electrical technology, since they have lived their entire lives without it. 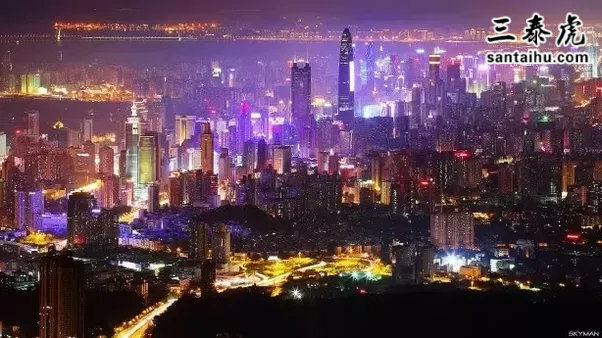 This image of the Chinese city of Shenzhen you see here is actually fake. 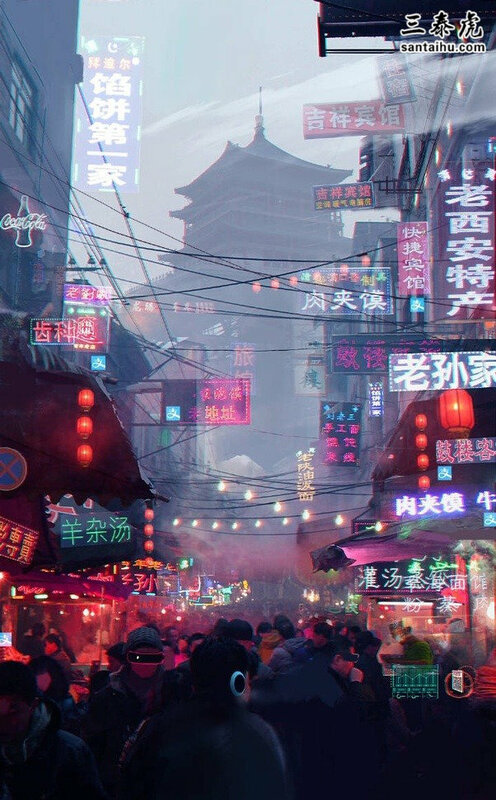 The entire image has been meticulously photoshopped by the Communist party in order to convince foreigners that China is modern and developed, just like their own cities. The electrical situation is so dire that many foreign companies have attempted to install electrical power in China, but none have managed to do so. The hundreds of electrical power stations in China actually serve no purpose. The solar farm you see above, which is apparently the world’s largest, only produces electricity for other countries, since there is no demand from China. If you’re wondering about all the Chinese online accounts you’ve interacted with, they are actually all bots. Every single one. Unfortunately, China has no electricity, and that is something many people outside of China don’t understand. 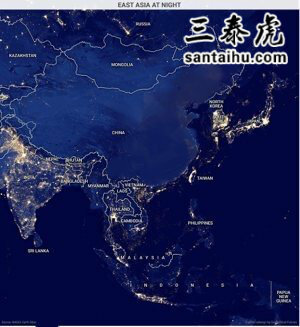 The United Nations has called the lack of electricity in China an economic disaster, and has launched campaign after campaign to get an electric grid installed. 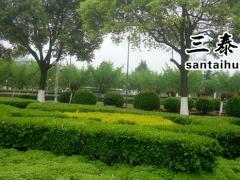 There have been no successes, however, and to this day China does not posses electricity. In case you haven’t realized, this was all sarcasm. Of course China has electricity, they’re not savages and have access to most of the things as we do. No！I know it is so sad but I have to say it is true that almost all countries except China have electricity. I always envy the foreigners because I never experience the life with electricity. I sincerely hope that you can forgive Chinese about our ignorance about electricity. I am willing to find out how electricity works to make up the blank with it. china generation capacity is number one in the world bit so is its population…1505 GW or 1505000MW in 2014…so they do have a lot of electricity but china is a big country and has transmission problems …apparently they are building eight 800KV Dc power lines tobe able to transmit power further from hydel and coal sources…they are also working on one grid as opposed to five separate ones…they have a hefty 90000MW in wind power, 28000MW from solar and 21000 from nuclear…This apart from 907000MW from coal and 135000MW from thermal and 300000MW from hydel…production in 2016 was 5932Twh…That is massive by any standards…but apparently they donot have universal availaibility and there are shortages..comparatively Pakistan has a generation capacity of 20GW and iran has a capacity of 65GW and india has a capacity of 329.23GW in Aug2017…In the USa capacity was 1064.1GW in 2015. This question is/was a troll question: Sir/Madam, I have lived in Canada for close to 50 years, when I first visited this country I was shocked stunned. Media did a good job, and misrepresenting this great nation. 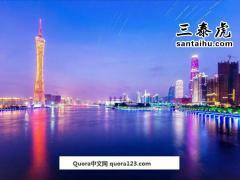 Canada is very nice country and press/media are very good, but I did not know fraction of the truth about China. Glimpses of modern China and I leave it to the viewers to make their own judgement about fairness of this question. Don’t know if the person who asked this question is a complete troll, or just being racist and ignorant. Maybe you need to tell your school’s principal to stop using history books from the 1930s or 40s, thinking the Chinese still live in grasshuts and using peddle-powered generators. If you can ask this question on Quora, you must have internet. I have never been to China myself but my friends and neighbors who went there last year, said western media really downplayed China’s incredible advanced progress in the last 20–30 years. They are now the World’s second largest economy and will soon surpass the U.S. in next 5 years. They have the World’s longest and fastest high speed public rails (>350kmph) (yes U.S. doesn’t really have any trains that can travel more than 150 mph). They are the World’s largest solar energy and renewable energy producers, and our ignorant president still want to dig dirty coals out from the ground. Having lived and worked in China for more than 7 years I can say from personal experience, yes, they have electricity, computers, cell phones, and technology. They have had this technology and have been using it for as long as any western country has. There might be some rural areas that have a bit of limitation to electricity, because transporting electricity over many km of wires is difficult, but I know of no town without electricity. It can vary by parts as can virtually any other country including America, Canada or even those in Europe. The larger, more populated areas definitely do and at this point leads the world in manufacture of green energy (solar and wind) as well as the installed base with more solar energy installed and working than any other country in the world. Having said that, due to the vast size and demand China also still has many large coal fired plants which are still operating as many of the green energy plants are used to meet growing demand versus replacement of the older generation systems. 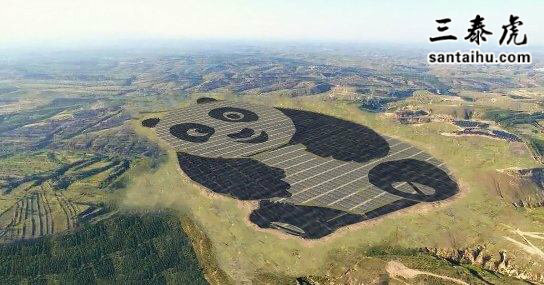 By the end of 2016, China’s solar generation capacity hit 77.42 gigawatts. This picture is a lie! 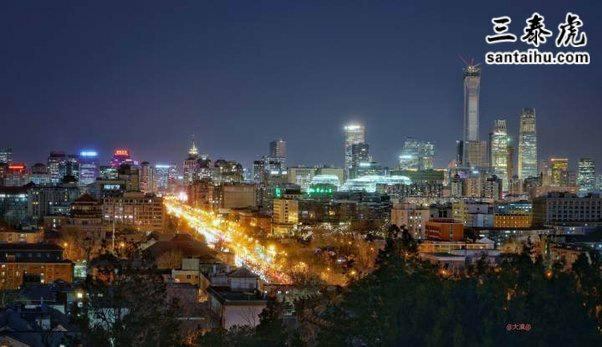 This is my city, Shenzhen. As you can see China has no electricity because we are a dirt poor backward country. While traveling to the US by sail (we don’t have engines either) I was fascinated by something they call a light bulb, I had never seen such magic in my homeland. I wonder if one day mighty Americans will share their infinite knowledge and wisdom with us poor Chinese. For example Beijing held the 2008 olympics and Shanghai held the 2010 world expo.Imagine Olympics and world expos without electricity!!!! Of course Not! China become the biggest industrial country in the world and the biggest exporter in the world and the world’s second largest economy using a mysterious magical force called Yo-Ra-Moo-Run. The art of conjuring that force is a very ancient form of magic that allows the Chinese to sell very large quantities of very low quality goods to the whole world and become incredibly rich. Rumors has it that the very same magic is used by American media to make Americans believe the strangest things no sane man in other country believe about the rest of the world. If you are a positive and smart person, you need to do something about. Say no to Yo-Ra-Moo-Run! Here’s another in a seemingly endless line of asinine questions, trying to make China look bad and backward. All it does show is that the questioner should not have left school quite so early in their lifetime. 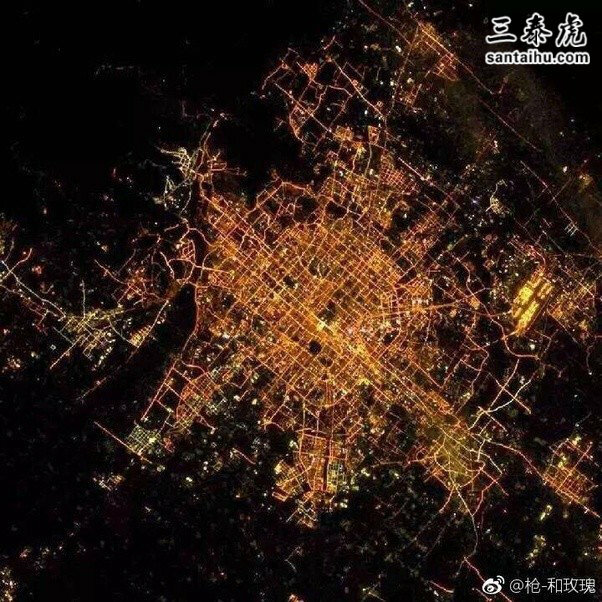 I recommend that you look at a nighttime picture of China from space, that way you can see that China is completely electrified - and you can also see that the Earth is round. Yes! But it is probably the best kept secret in the world today. The Chinese use Static electricity and they manufacture it before our very noses while we look on uncomprehending. How clever those fiendish Orientals are. Traditionally the Chinese use chopsticks made of amber and wear robes of silk. Do *NOT* believe all those answers. I live in Hong Kong (in China) and there are lights *EVERYWHERE*. Literally everywhere. All of my family and friends have lights in their house and a user said he doesn't know what is a TV and everyone has one! Even in restaurants and public transport. And even though Hong Kong people dislike China, I am defending this. I have been to China before and there are electricity everywhere, hotels, transport, restrooms , etc. So do not believe those *ahem* idiotic posts which are obviously scams and if you don't believe me Google some picture please. What a moronic question, you should be banned! Are you serious? DOES CHINA HAS ELECTRICITY? I don't know that why did you ask this question, it has no sense! I think that who asked this question has some prejudices about China and Chinese people in general for ask one of the (according to me) most offensive and useless questions on Quora! One more typical non-sense question! I think Quora should review this kind of questions and publish the sensible questions which helps people to solve their problems. Otherwise Quora will loose the magic touch which its has been last few years. Beware QUORA! I do not think they have electricity as they are such an old civilization that they for sure have to rub sticks together to make fire. 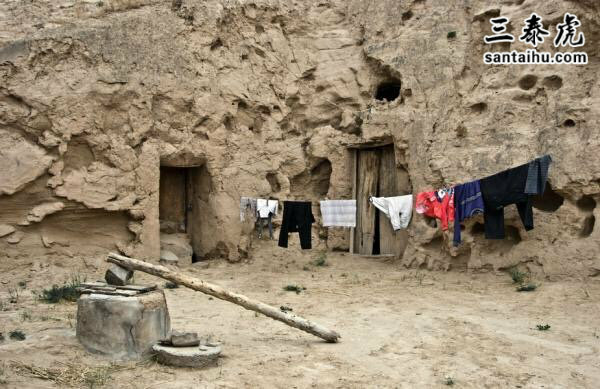 They mostly live in caves and bamboo huts and sing at night so the Chinese boogie man does not dare approach. Also all their industrial cities producing electronics are using cow manure, mud and sticks. Are you for real, man? How can you ask such a question? 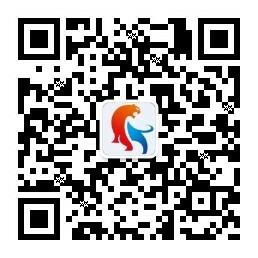 Are you aware how much industry is there in China? They produce almost everything. Almost all electronics in the world are produced there. 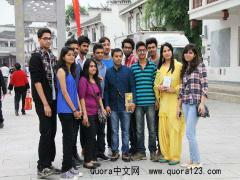 Why people are obsessed with such ideas, does China has( have) electricity, does Pakistan has transport or toilets... Oh!!. Try to think before asking questions about anything, try to think about getting ridiculed. I think you are just for fun. I have to wonder how you come to ask this question. Perhaps you have not noticed how many items are offered in the USA, manufactured in China? Perhaps you do not follow news and failed to notice that China has just announced that their latest stealth fighter is ready for use by the air force? Their growing number of nuclear power plants? When I emigrated from England to the USA in 1972, I was asked whether ice cream existed in England..
Was that question by one of your relatives? Are ALL American’s idiots or is it only the ones asking questions on Quora?